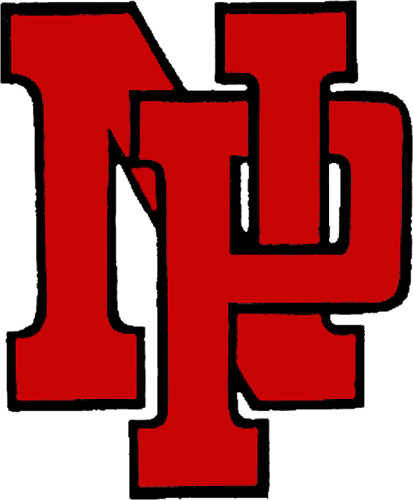 The New Palestine volleyball team posted its first Hoosier Heritage Conference victory of the year Thursday, beating Pendleton Heights 25-23, 25-19, 21-25, 25-21. The Dragon defense was strong against a potent PH attack. Lydia Jones had a double-double with 14 kills and 14 digs. 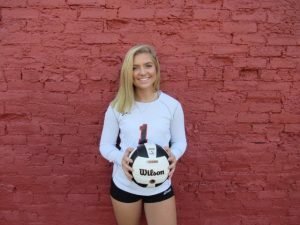 Rylie Sturgeon also had 14 digs. Sydney Robertson added 10 digs and 46 assists. Audrey VanderWal had eight digs. Offensively, Jesi Hall and Lauren Dodd each had 11 kills, giving the Dragons three players with double-digit kills. The Dragons are now 12-3 on the season and 1-2 in the HHC. They next play Monday at Mooresville. The Dragon JV also won 25-13, 25-19. Lydia Jones had 14 kills and 14 digs in Thursday’s victory. 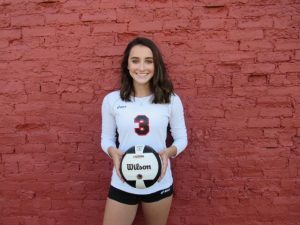 Sydney Robertson had 46 assists and 10 digs.